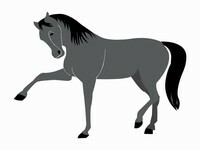 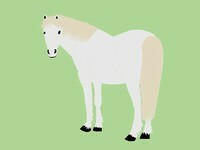 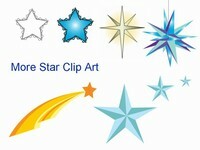 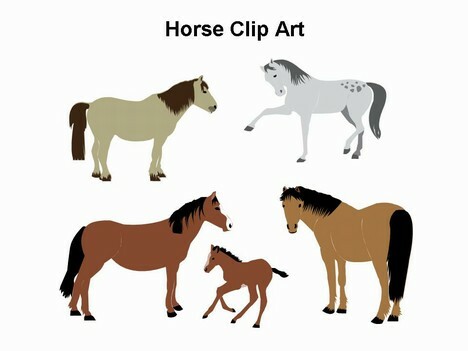 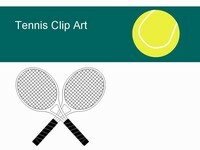 Here we bring you a template containing a set of free horse clip art. 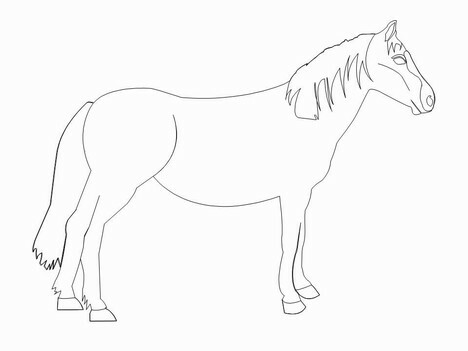 This could be used to give a presentation about your hobby if you are into horse riding or a talk about equestrian events. 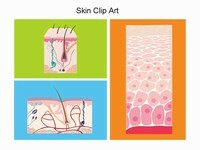 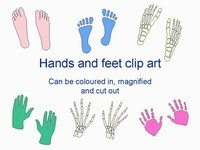 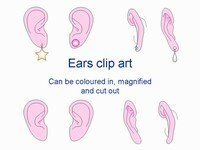 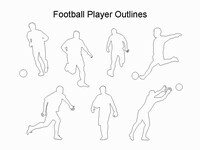 The outlines can also be printed off and coloured in.